Sharing this story, still unfolding in Costa Rica. 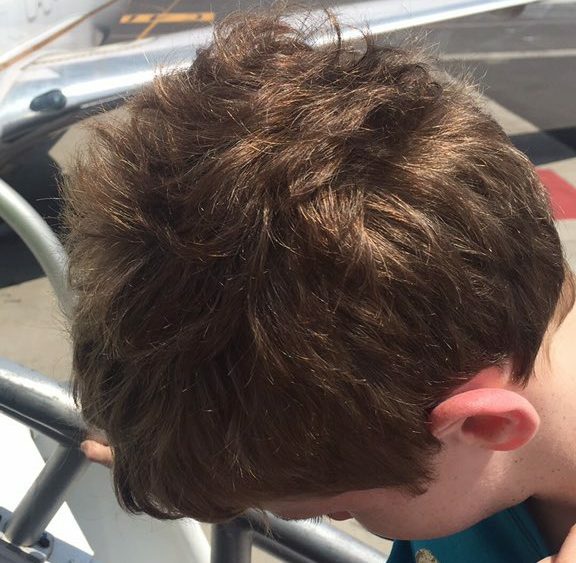 Family tells me they were kicked off United because 12 year old has a peanut allergy. The family has contacted No Nut Traveler, see summary of tweets below. 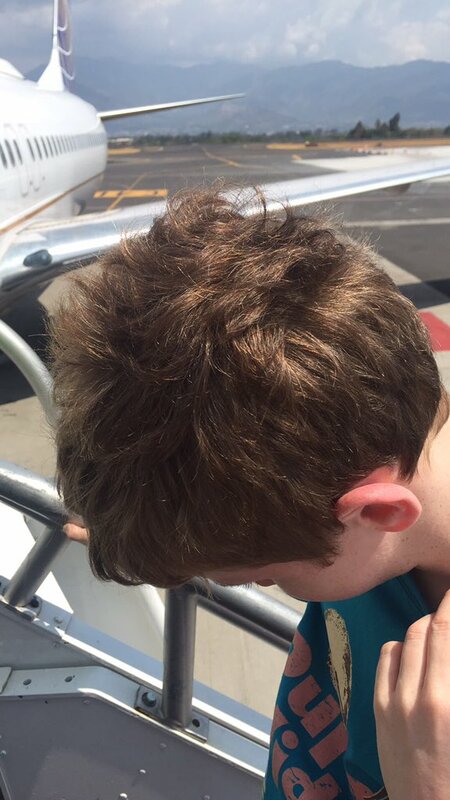 What looks like when @united kicks off your family because of son’s nut allergy #food allergy . They just kicked us off flight 1081 out San Jose Costa Rica. From the family: Do you think the gate agent and crew should at least have the authority to withhold peanuts? We are literally waiting to board while the Pilot calls headquarters in Chicago to see if they can inconvenience the other passengers?? Did the Unitedairlines Gate agent really just tell me that it is COMPANY POLICY to serve peanuts despite my son’s life threatening allergies because THEY CANNOT INCONVENIENCE 109 PASSENGERS for just one?? I’m sorry… Is not having a peanut at 30,000 feet a huge inconvenience?? Personally my son having an anaphylactic reaction seems inconvenient. And would be for the other 109. Shame on you ‪#‎unitedairliines‬ to have a policy where you would knowingly introduce a life threatening substance on a flight. We need to have our voices heard- speak up, educate others and support change.